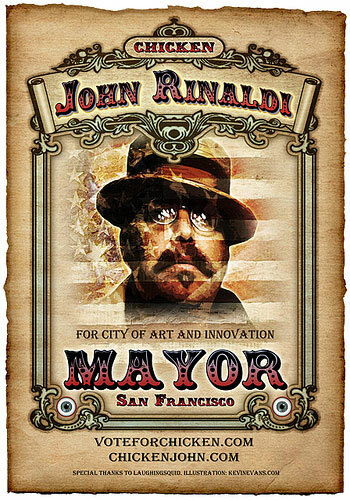 Chicken John Rinaldi may wind up leaving San Francisco soon. Nearly everybody he knows in town is moving out. To paraphrase Chicken John, the billionaires are kicking the millionaires out, turning the once-eclectic city into an unaffordable, corporate, NIMBY suburb. But Chicken John won’t leave until he’s made his stand. In June, he announced his candidacy for Mayor of San Francisco; he is one of 13 candidates running against incumbent Mayor Gavin Newsom. If Chicken John is fated to leave the town where he has become something of a local legend, he wants San Franciscans to take a good, hard look at his Cafe Racer – a 1975 GMC pickup truck that can run on coffee grounds. This may sound sci-fi and incomprehensible, but Chicken John insists the opposite. The process that fuels the Cafe Racer is not new – it’s called gasification or woodgas, and during World War II, due to petroleum shortages throughout Europe, nearly a million vehicles on the continent were powered by woodgas. What’s more, said Chicken John, woodgas is not a difficult concept to grasp, or even to put into action. Can you make a fire in a garbage can? Can you operate a cigarette? Then, Chicken John says, you could build a gasifier. There is hydrogen in the exhaust of a fire – that’s the constant. The density of hydrogen and gasoline in its gaseous state are similar, Chicken John said. Although we put liquid gasoline into the fuel tanks of our cars, what goes into the combustion chamber of a car is gaseous; hydrogen gas can also fuel the engine at this stage. Coffee, Chicken John pointed out, is the second-most highly traded commodity on earth – second, of course, to petroleum. 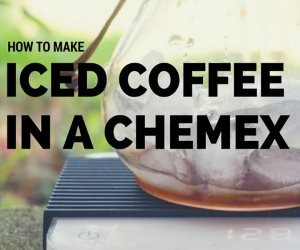 So why on earth shouldn’t somebody develop an efficient way to get a vehicle to run on coffee – for that matter, a byproduct of coffee that is otherwise bound for a landfill? At the moment, coffee is probably middle-of-the-road on a practicality scale as a woodgas fuel. About 15 pounds of coffee grounds make up one gallon of gasoline equivalent (gge), Chicken John said. Getting enough of it wasn’t too tough. Chicken John and some other crew members went to Ritual Coffee Roasters to get the grounds. “We use a shovel, and we spread it out on a big tarp and dry it out. That’s it,” Chicken John said. The primary drawback with coffee grounds, said Chicken John, is that they tend to get clumped. 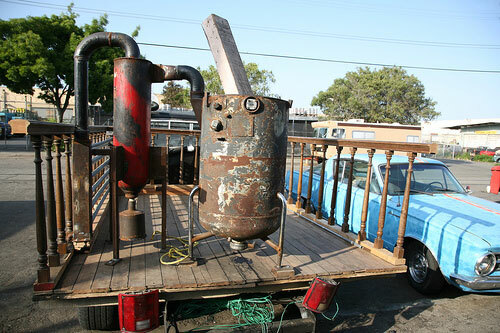 While the truck ran fine with coffee in the gasifier, a crew member had to get into the back of the Cafe Racer, stick a shovel into the gasifier and move the grounds around every once in a while, Chicken John said. In all likelihood, that means converting the coffee grounds into pellet form, a project that will take longer than building the gasifier took. It’s the 80/20 concept, Chicken John said – they’ve gotten 80 percent of the way there easily, and the toughest part will be getting the remaining 20 percent of the way there. The truck already can run on coffee. The challenge now is to make it more practical and convenient than rolling up to a gas station and filling up with fossil fuels at $3 a gallon. Chicken John knows that many people can’t wrap their mind around the idea of the Cafe Racer, even as the truck makes the rounds. The Cafe Racer crew took it around San Francisco this summer to collect signatures for Chicken John’s mayoral campaign. That’s what motivated Chicken John to convert his truck in the first place. Not everybody who sees the Cafe Racer is convinced it’s the real deal. “There’s people that don’t believe it – even when they see the truck running, they have a hard time believing that that truck is running on biofuel,” Chicken John said. People sometimes wonder if there’s a hidden hose pumping in gasoline. For others, the Cafe Racer is a wake-up call, even if it’s only a temporary one. Not only can the truck run on junk, but there are hardly any emissions – “certainly no chain of hydrocarbons that stink,” Chicken John said. “It smells like a campfire, really, or food – it’s hard to put your nose on what it smells like,” Chicken John said. While woodgas has a bit of a cult following, Chicken John doesn’t think that it’s growing much, or that “converts” are coming aboard in any significant numbers. And coffee, too. 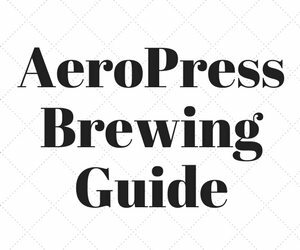 It’s a novel thought for most coffee drinkers, that the grounds have a potential usefulness even after they’ve been used to brew a beverage. 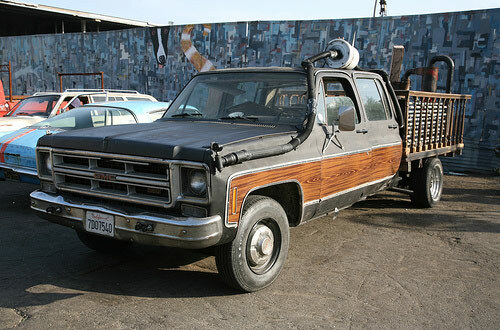 Chicken John is not the inventor of woodgas power, but he’s one of the few Americans to convert his vehicle to operate on it. Just as coffee fuels many human beings, it can fuel a truck as well. 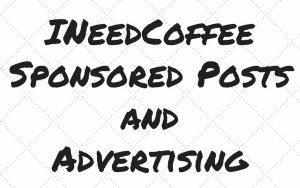 That is why, win lose or draw in the San Francisco mayoral race, and wherever he may be living in the years to come, INeedCoffee salutes Chicken John as a coffee achiever. UPDATE: Chicken John earned 1.75% of the popular vote and did not win the Mayoral election.